The Jonas Brothers have reunited and are taking the popularity charts by storm with their new hit single Sucker. Nick Jonas’, Kevin Jonas’ and Joe Jonas’ new single Sucker has been well-liked and loved by almost everyone and there is hardly any voice of discontent. In fact, people went on to say that they have saved music in just 5-odd minutes. The video of the song is another reason for Sucker’s popularity as the video features the J Sisters namely Priyanka Chopra, Danielle Jonas and Sophie Turner. 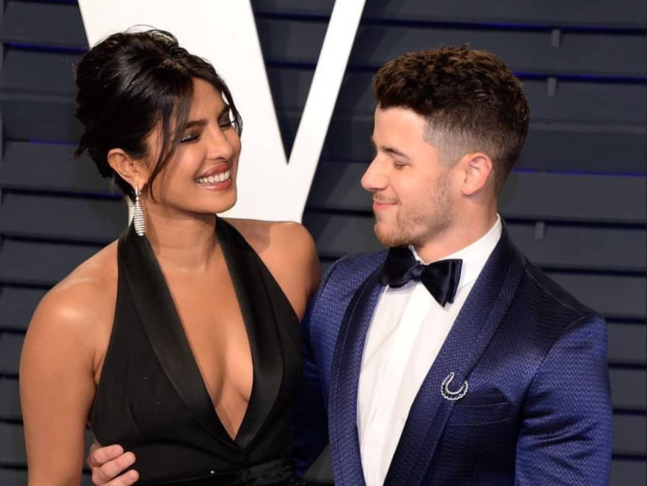 He further added, “Right now, we're just enjoying the first couple months of married life, and we'll see where it takes us.” Priyanka and Nick married last year in December at Umaid Bhawan Palace in Jodhpur, Rajasthan. They had an intimate wedding honouring both their Christian and Hindu traditions and followed it up with multiple receptions for their friends and family in India and Los Angeles. Their chemistry in the Sucker video is crackling and their fans are eagerly waiting and hoping that the singer-actor couple will collaborate soon.